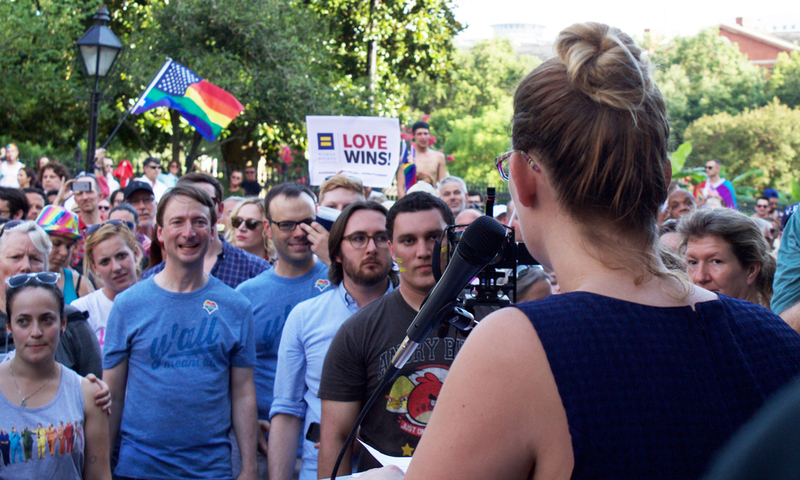 We are working to build a state of equality in Louisiana. We advocate for policy change at the local, state, and federal levels. We organize grassroots equality advocates to engage in the political process. We educate the public about the experiences, values, and needs of LGBTQ people.